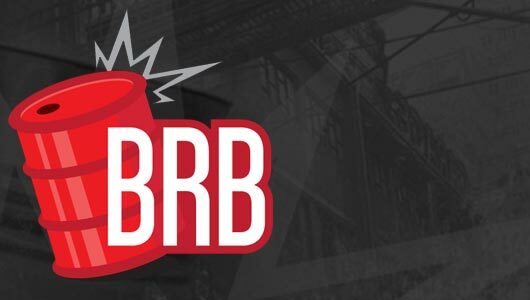 On this week’s episode, Kev, Dave, Pacman to blabber on about Zombie Army Trilogy, Pacman’s kitty and Handsome things. EA have launched a competition to help promote Battlefield Hardline, giving entrants the chance to win £10,000. 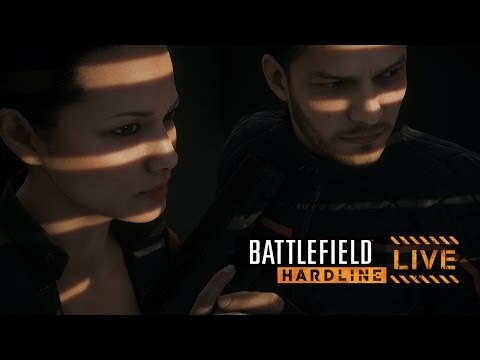 For more information, check out the site for Battlefield Hardline: Live (#BFHardlineLive) Here. 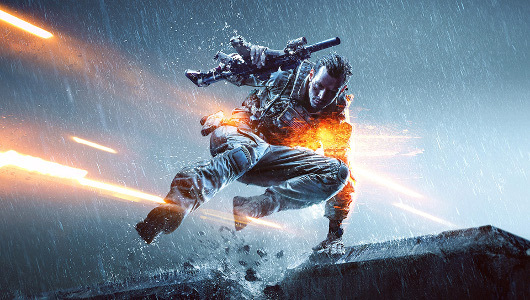 Battlefield 4 has had a shaky life cycle. 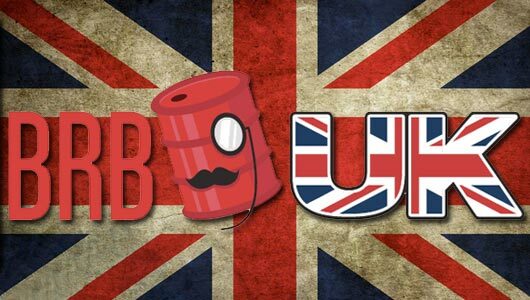 With Battlefield: Hardline upon us, Jamie takes a retrospective look back at BF4 and outlines the future too. 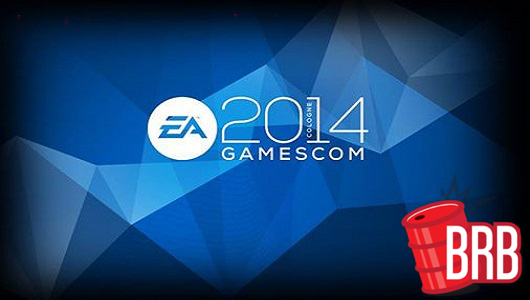 EA have plenty of games for us to be looking forward to this year and next. They are clearly hoping this week’s gamescom press conference will entice us further. 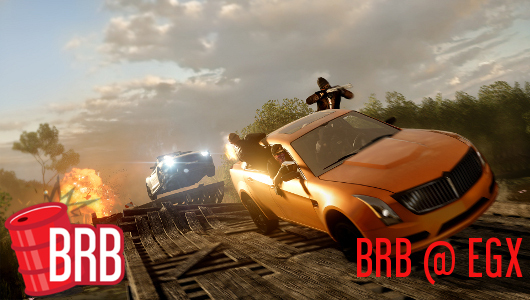 Visceral’s take on the Battlefield series plays just as we expected it to. 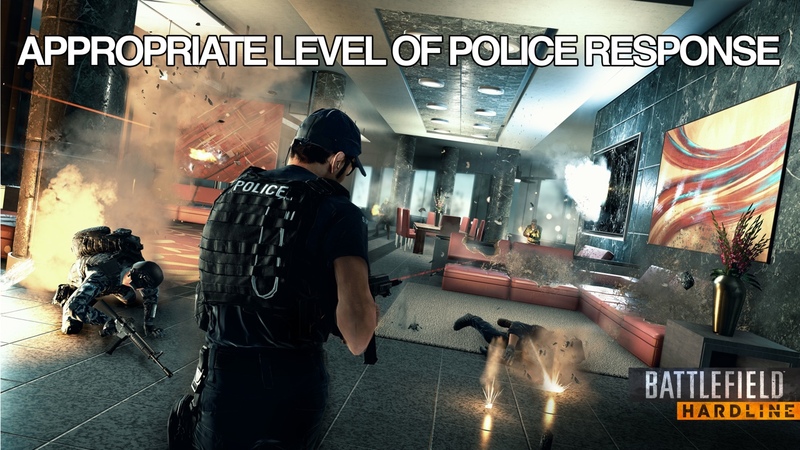 But should cops and robbers play the same way as armies of soldiers?